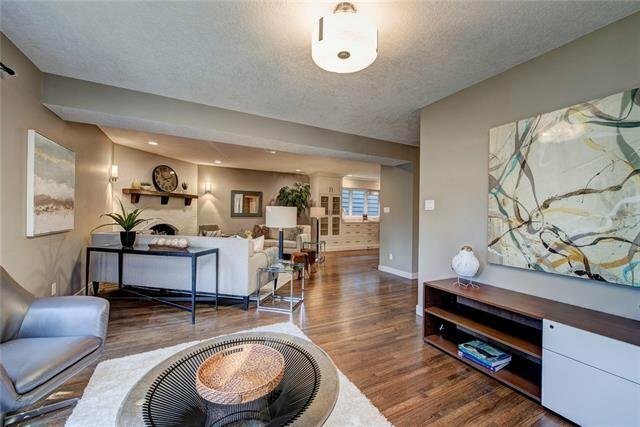 Live in the city's highly sought-after estate neighborhood of Lakeview Village. 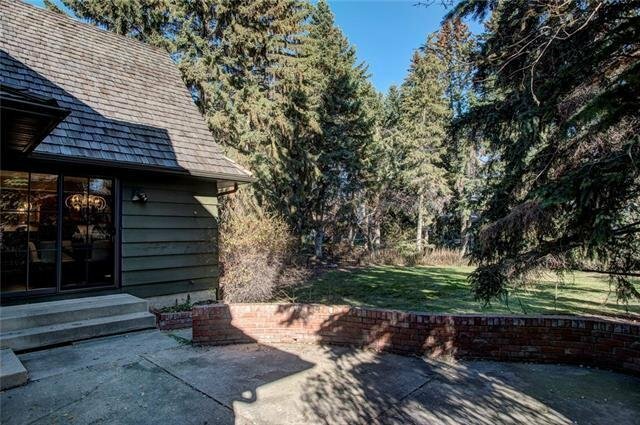 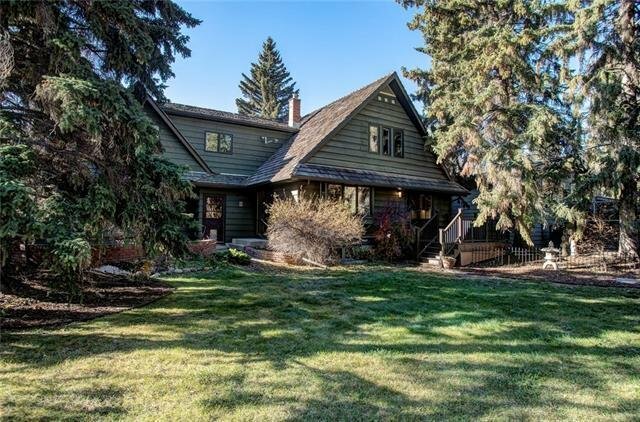 A rare opportunity for its unbelievable location. 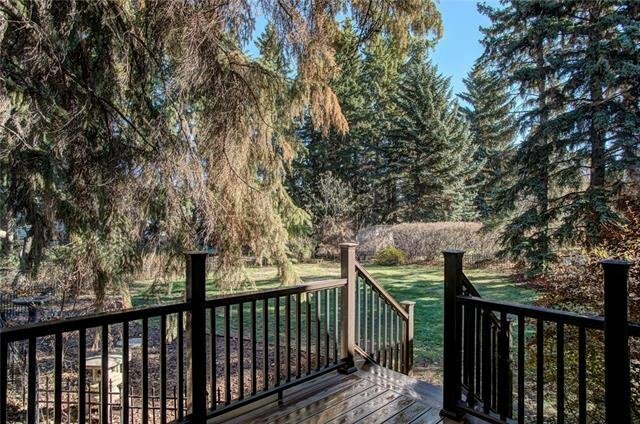 Nestled on a mature tree lined private oasis. 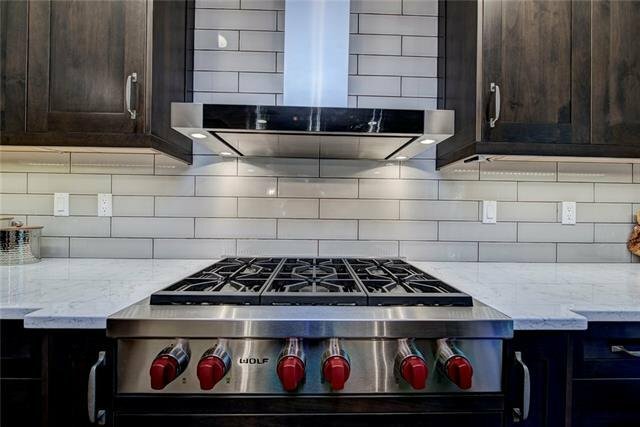 Professionally redesigned and renovated adding over 500k worth of top of the line finishings throughout. 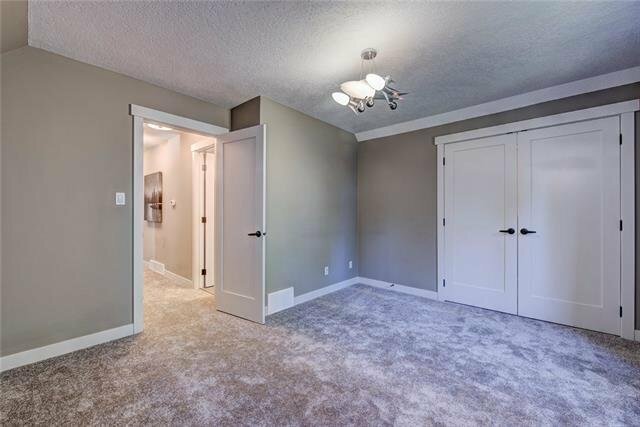 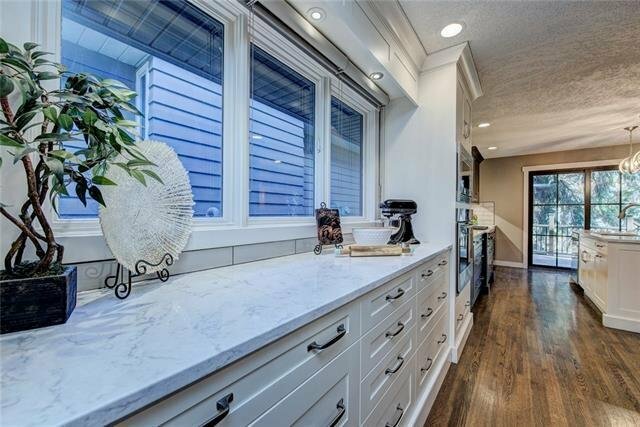 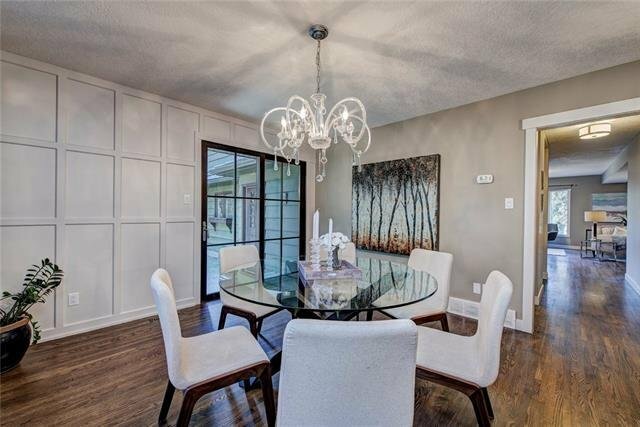 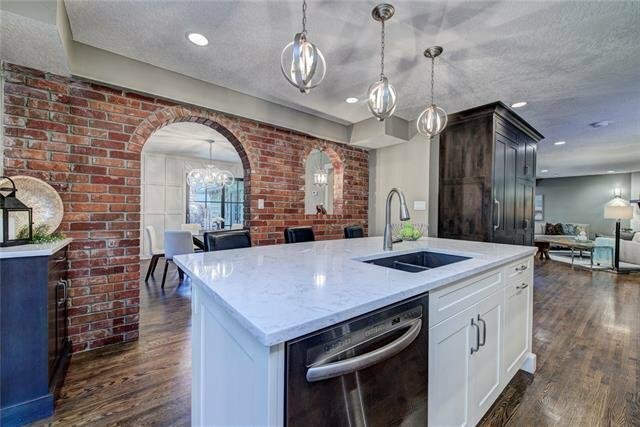 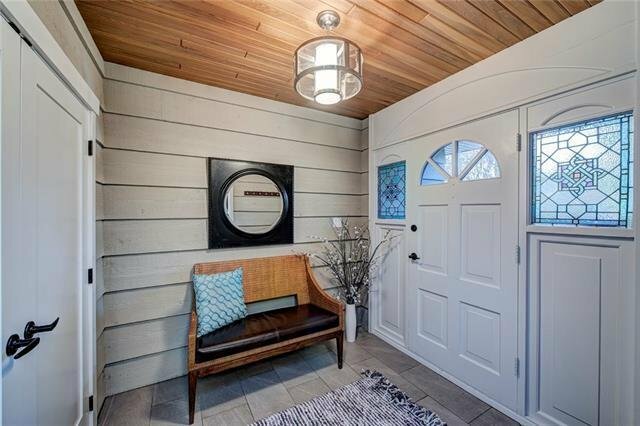 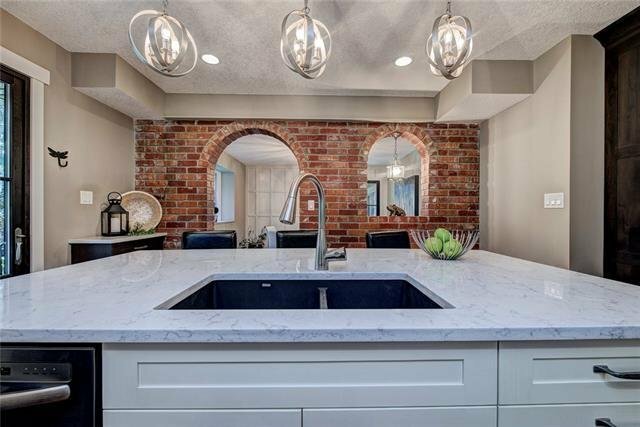 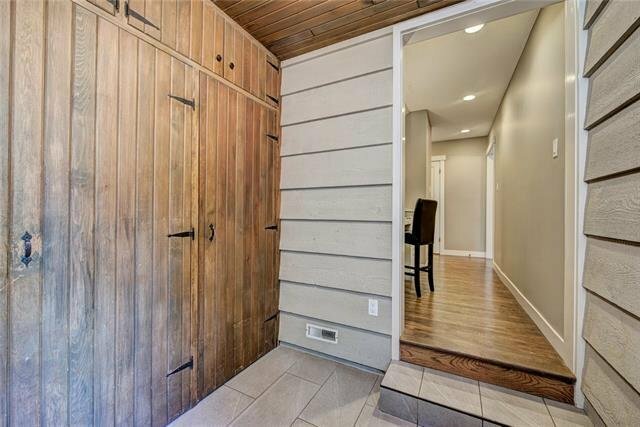 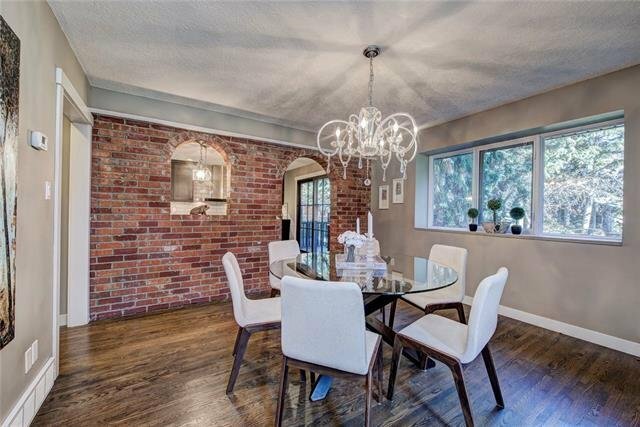 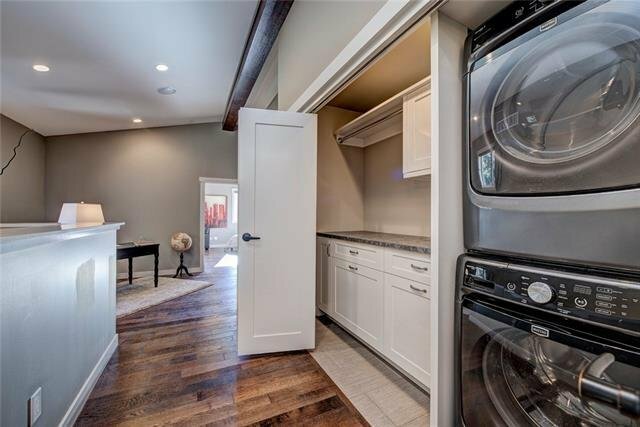 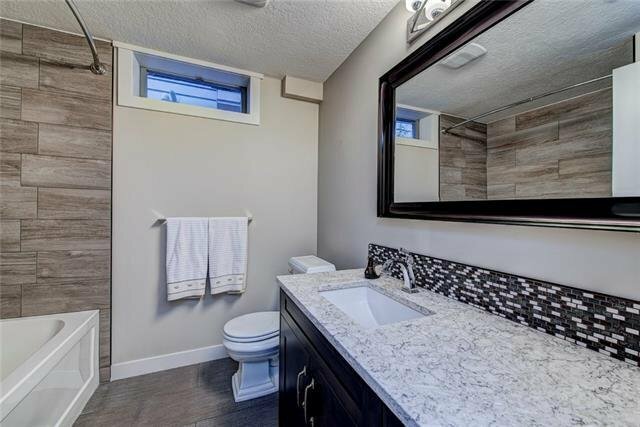 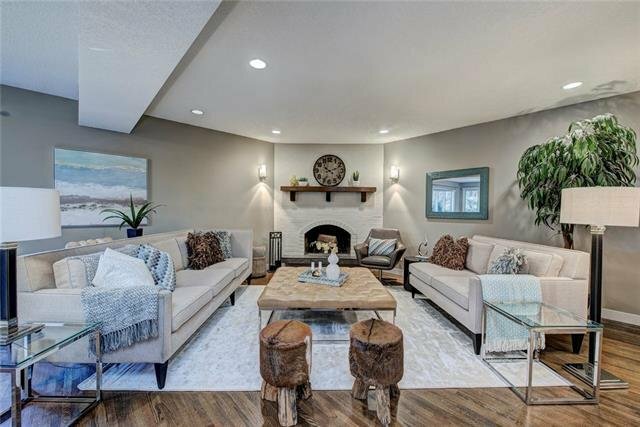 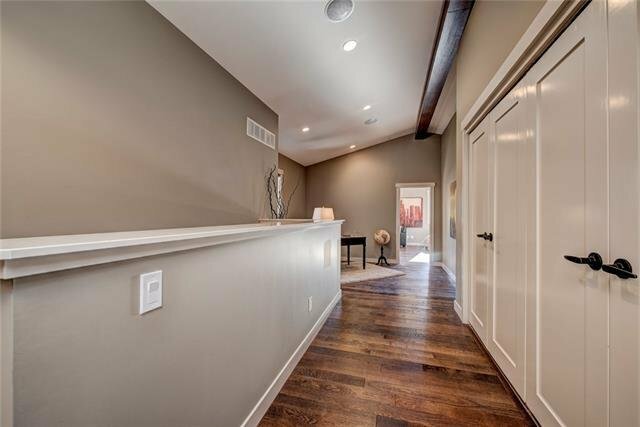 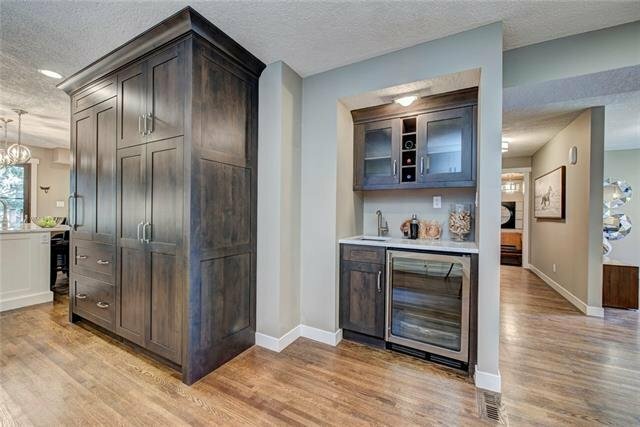 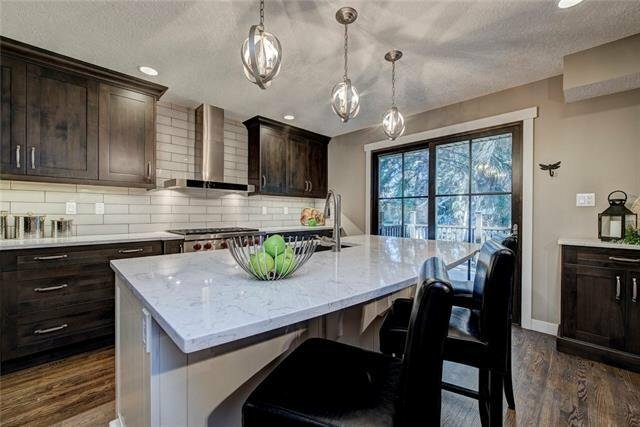 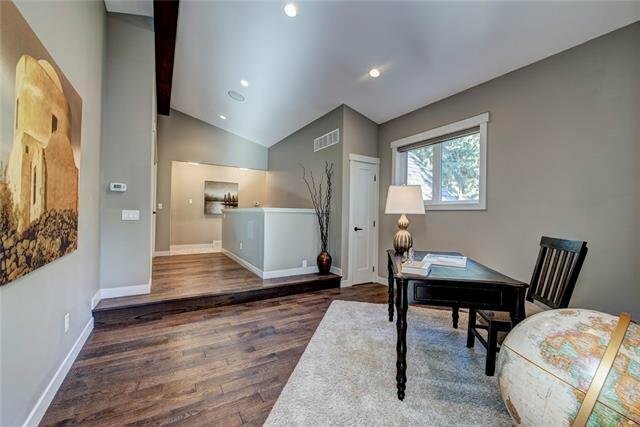 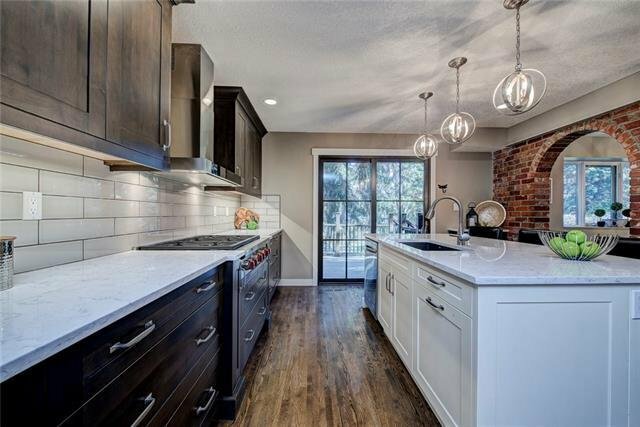 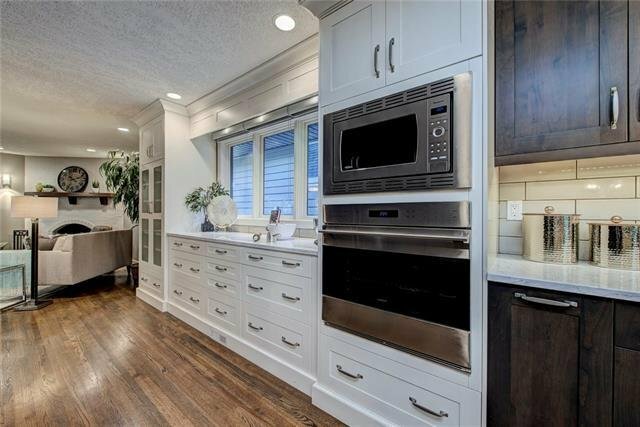 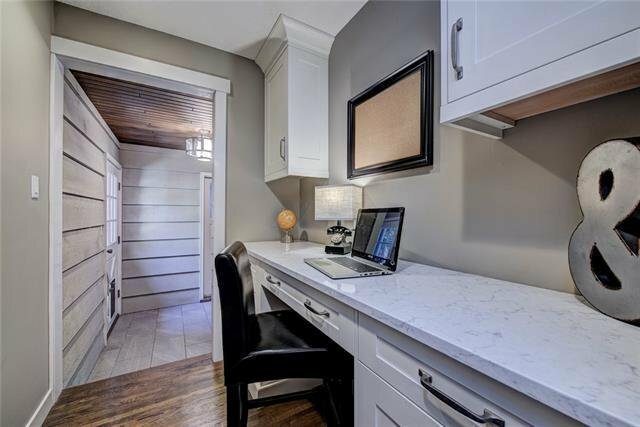 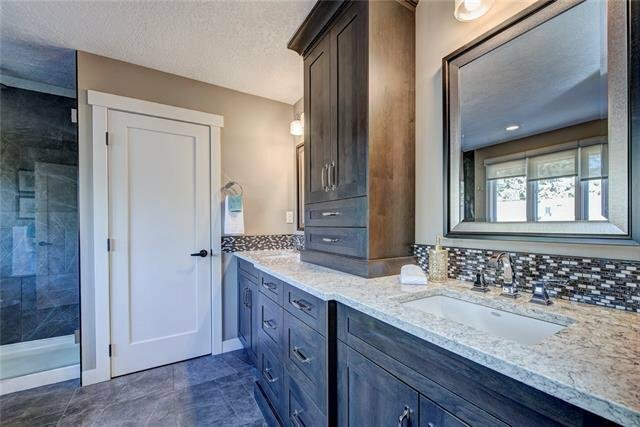 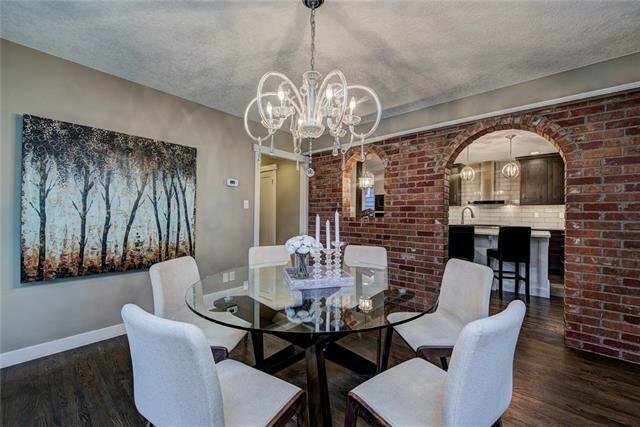 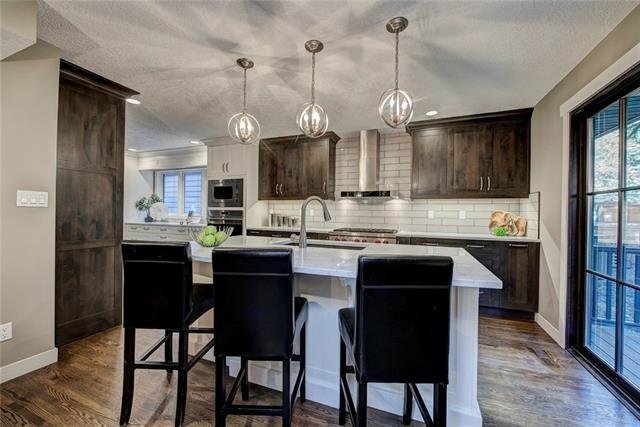 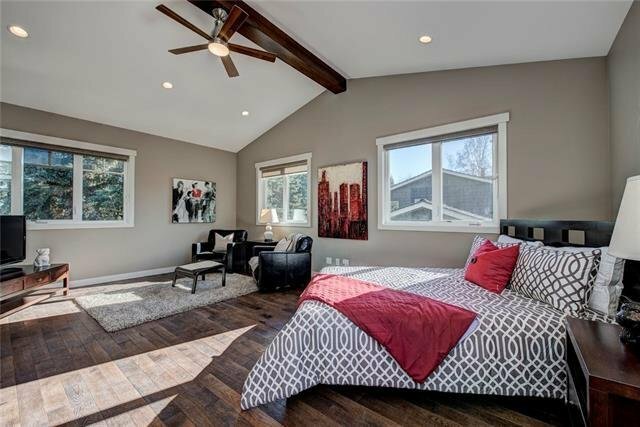 With a WOLF gas stove, subzero refrigerator, Wood paneling and brick exposed walls, hardwood floors, a butlers pantry, designer lighting, wine/bar fridge, built in office area and shelving are just a few of the many upgrades added to this one of a kind home! 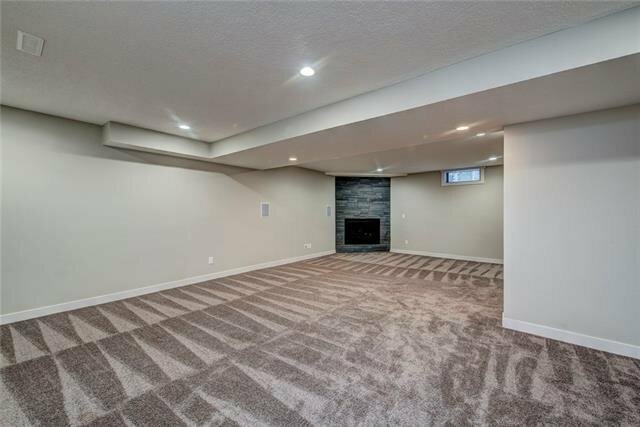 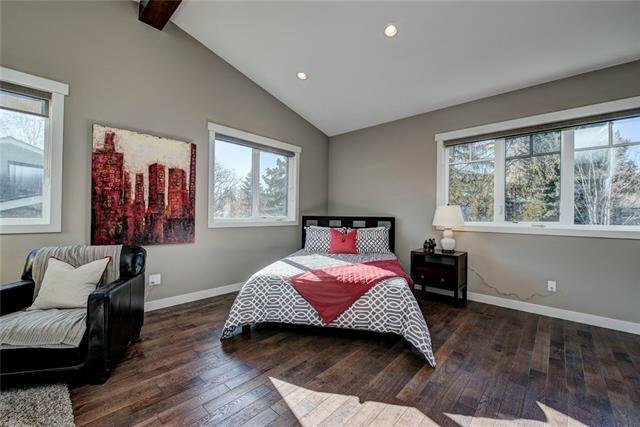 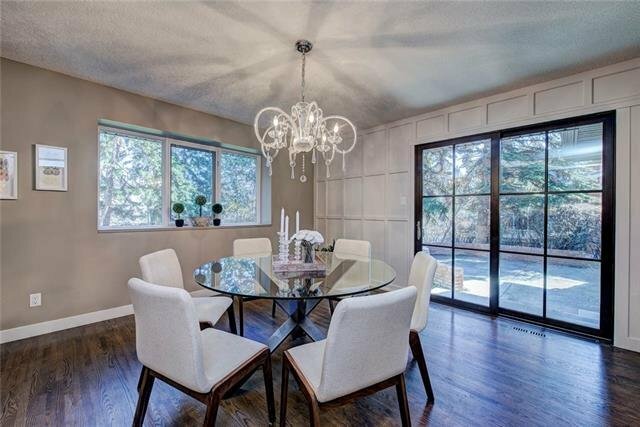 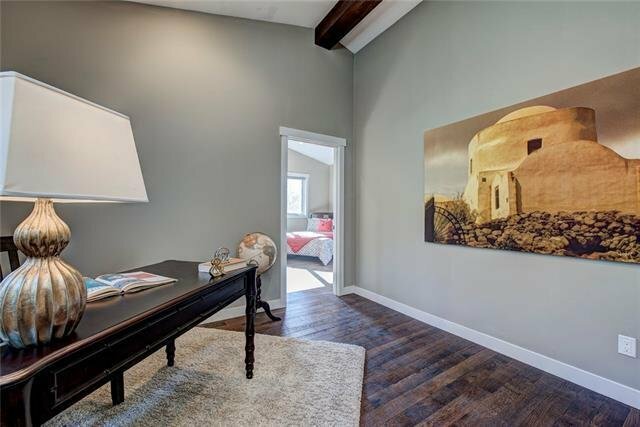 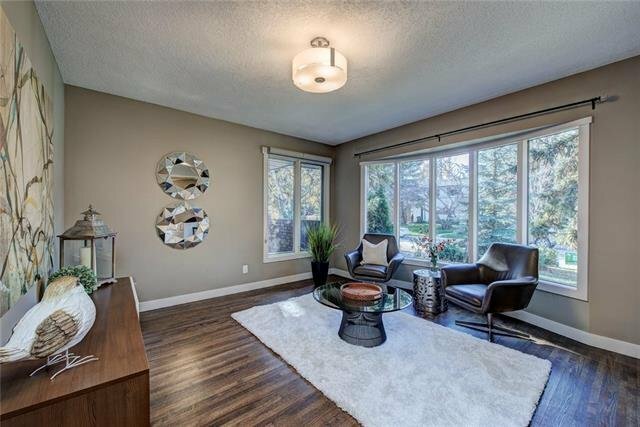 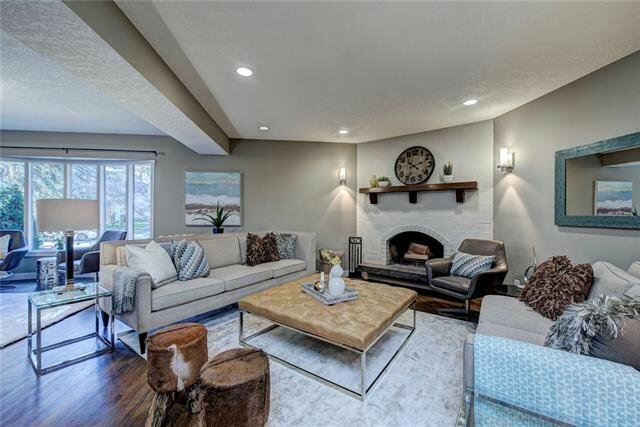 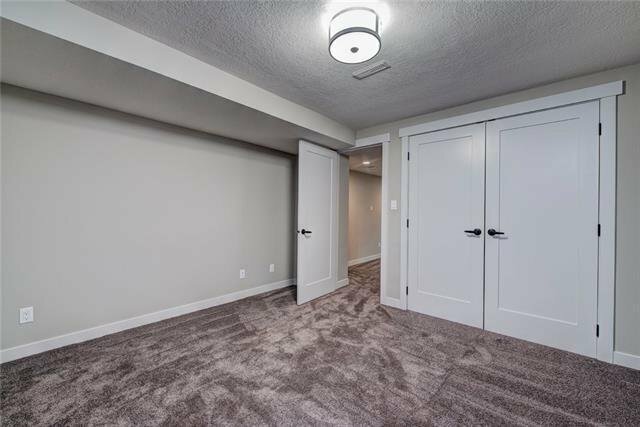 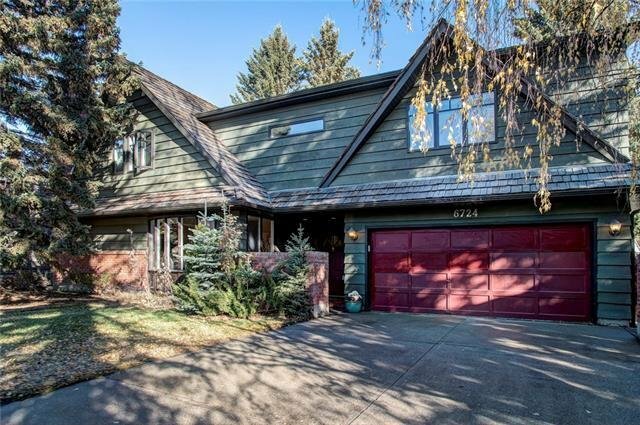 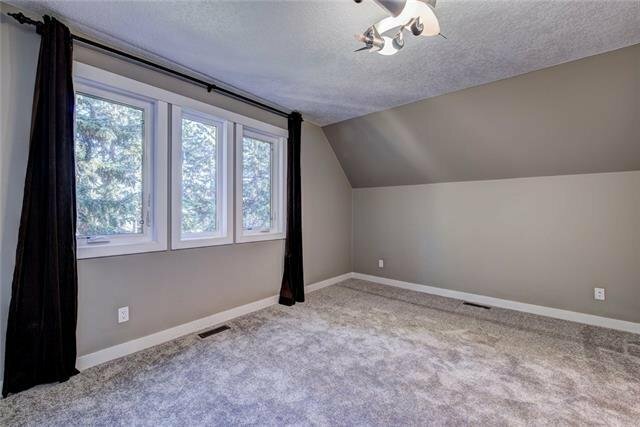 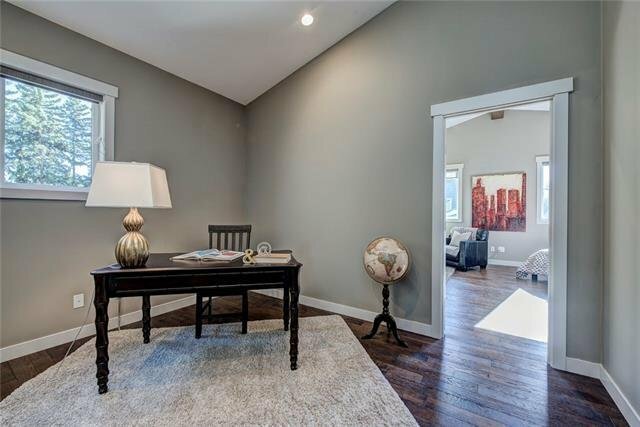 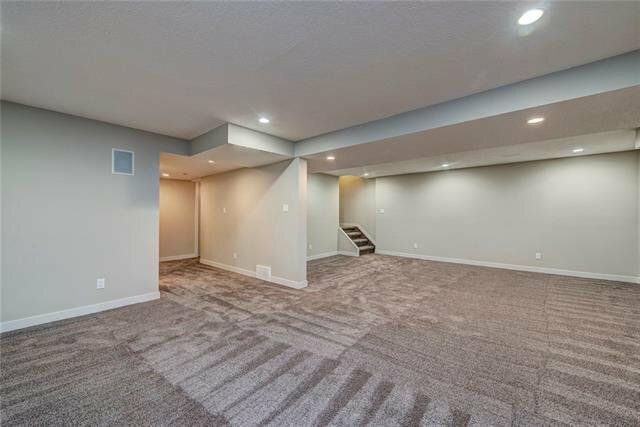 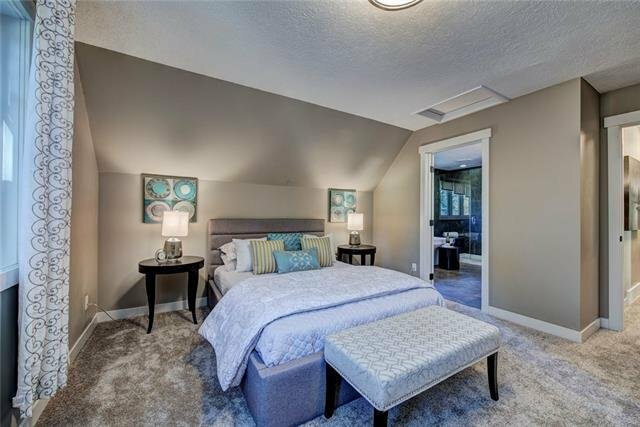 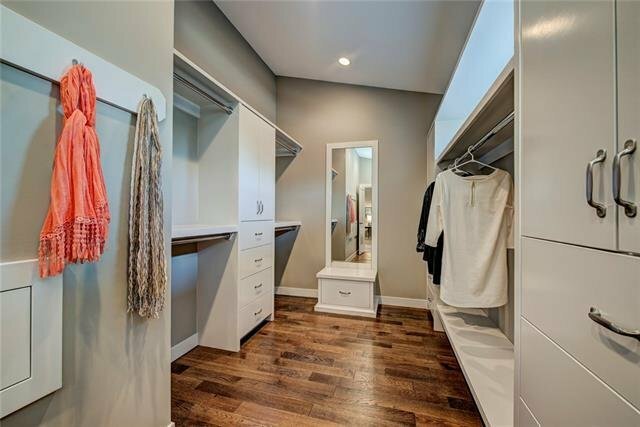 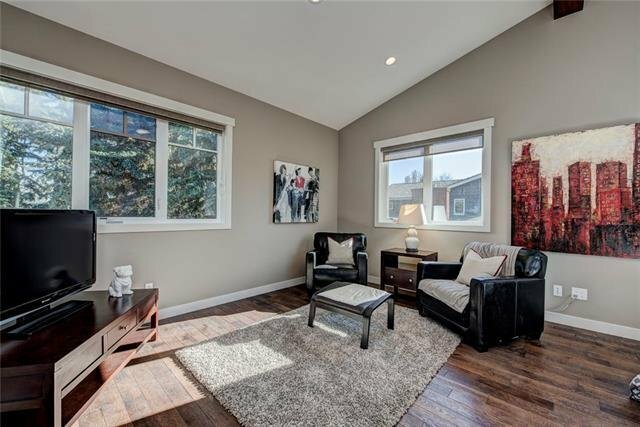 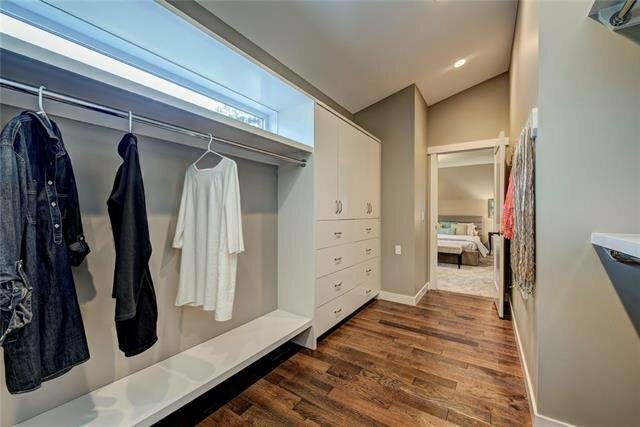 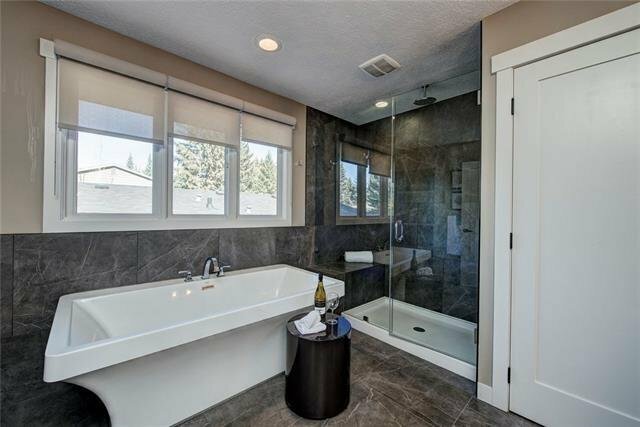 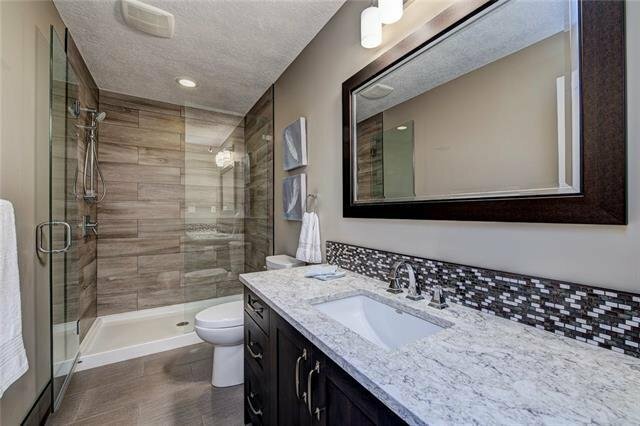 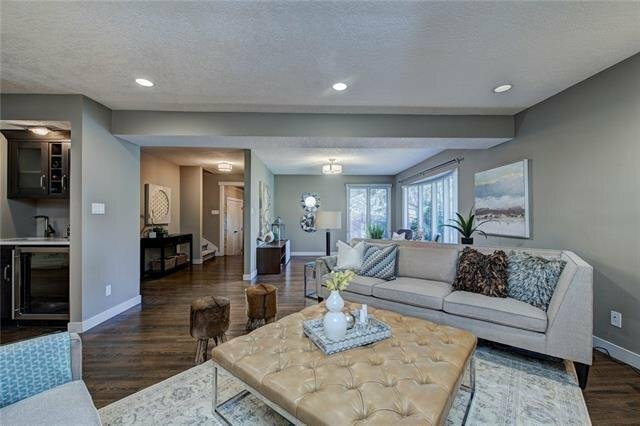 Over 4,000 sqft of living area, 4 spacious bedrooms with oversized closets and storage space, 3 1/2 baths and a professionally finished basement. 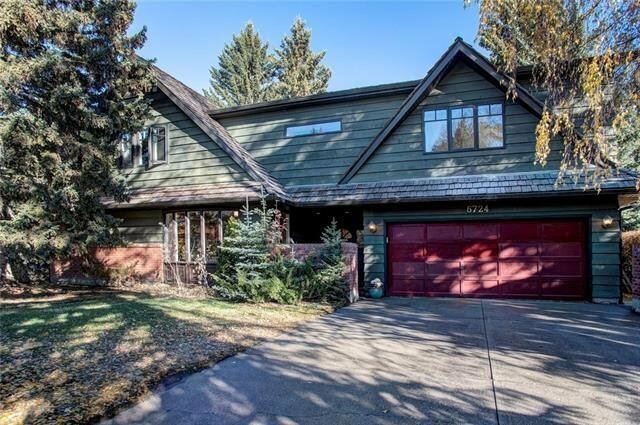 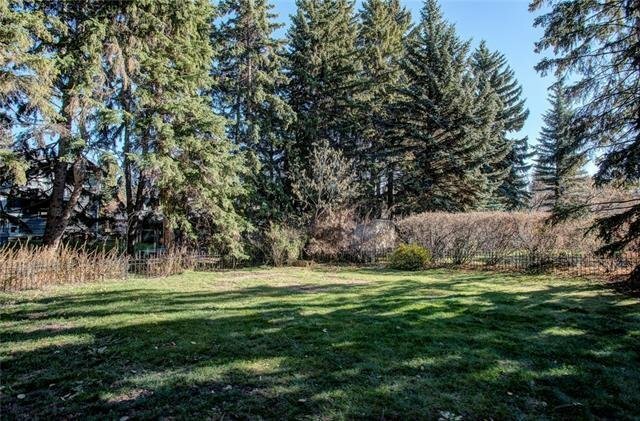 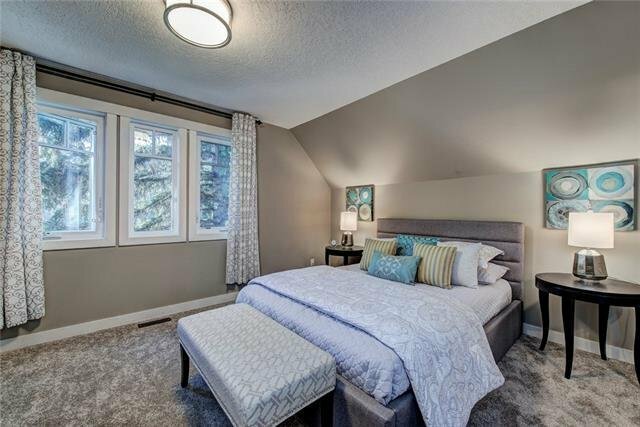 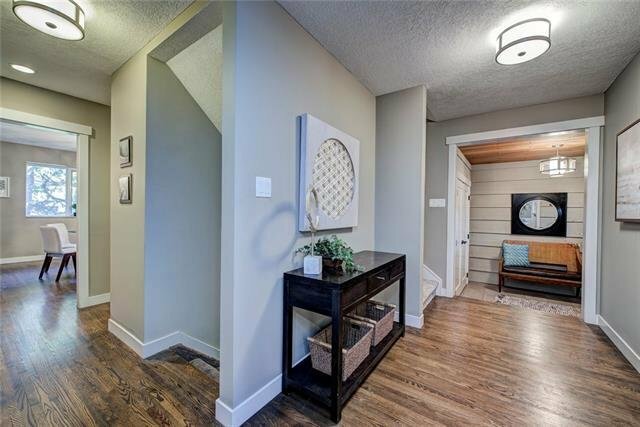 Commute is only minutes from downtown, shopping, schools and transportation while being only mere steps from north Glenmore reservoir! 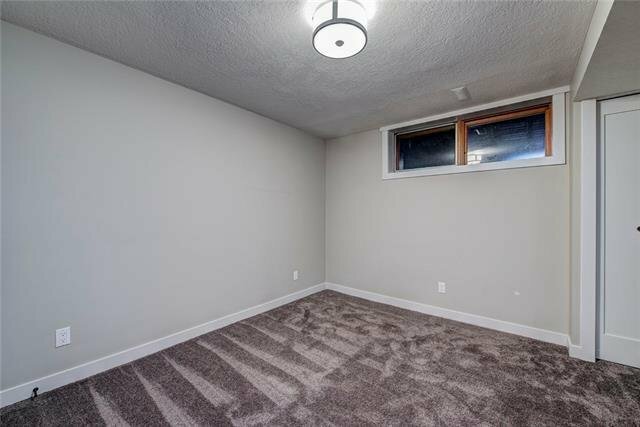 Luxury living that shows 10/10.